Beatown is a multi-disciplinary web-design agency that does stuff for you that you sometimes don't know how to do or don't have time to learn. From small websites and blogs, through to large database-backed applications, we can do it for you. Applications that render on all devices. Beatown partners with other consultants and agencies to provide services such as graphic design, copywriting and marketing. Between 1998 and 2008, Beatown created and published dozens of web applications. However, since 2008 we took a break from new projects, and time has moved on, so many of our old projects have simply disappeared or become obsolete. Only two are still running in anything like their original form. 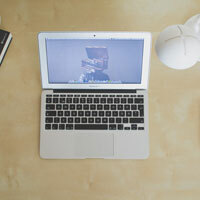 Working out of a small home office and a larger rented space (actually a desk at a friend's office) Beatown started acquiring new clients and building small to medium-size web applications. Using only recommendations from previous clients as our sole marketing tool, Beatown grew from strength to strength, to the point where the business was almost, but not quite, big enough to look and act like a real company, with offices and all that. 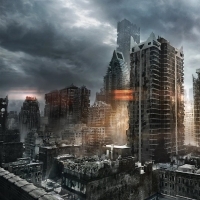 Global financial disaster! 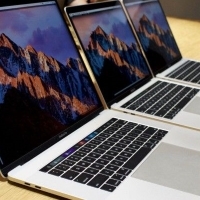 Suddenly, marketing budgets are being slashed everywhere, no-one wants to pay for new web services, and they are unlikely to want to for a while. Our principal therefore decides to go freelance for a while, and Beatown becomes closed to new business. Beatown is the professional extension of software developer Michael Casey. He has more than 20 years experience in all sorts of webby things and for fun he likes to research the stuff he doesn't know much about yet. 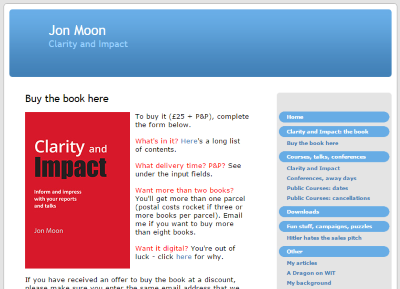 Jon Moon teaches organisations how to present information with clarity and impact. 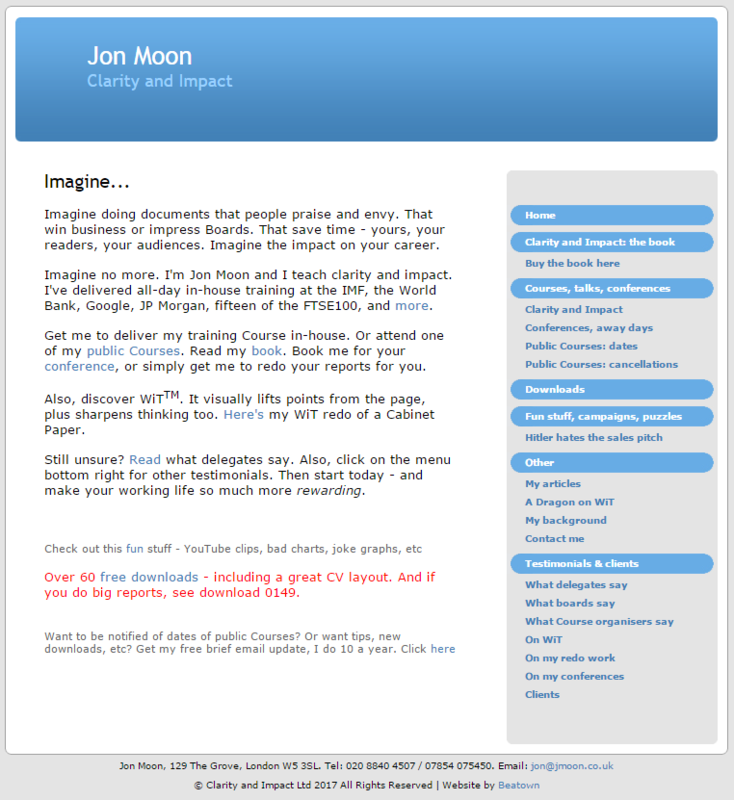 The website has a custom-built CMS (Content Management System) via which Jon publishes his website, sells his books, sells on-line video courses and runs a mailing list. Date: Version 1.0 went live in 2007. There have been several versions since. 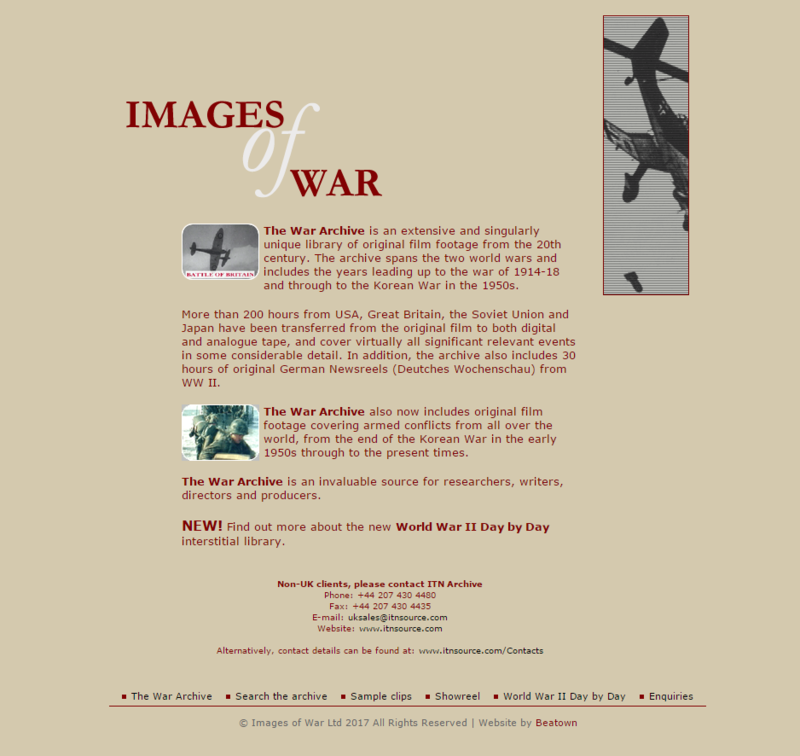 The War Archive is an extensive and singularly unique library of original film footage from the 20th century. 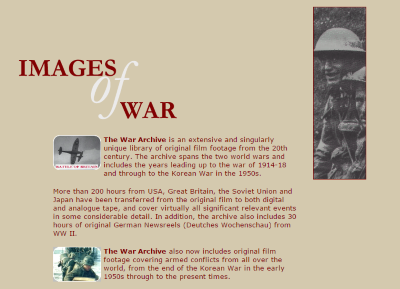 The archive spans the two world wars and includes the years leading up to the war of 1914-18 and through to the Korean War in the 1950s. The website enables researchers to search through the library using keywords in order to identify the correct tapes they need, which they can then incorporate into other film projects. 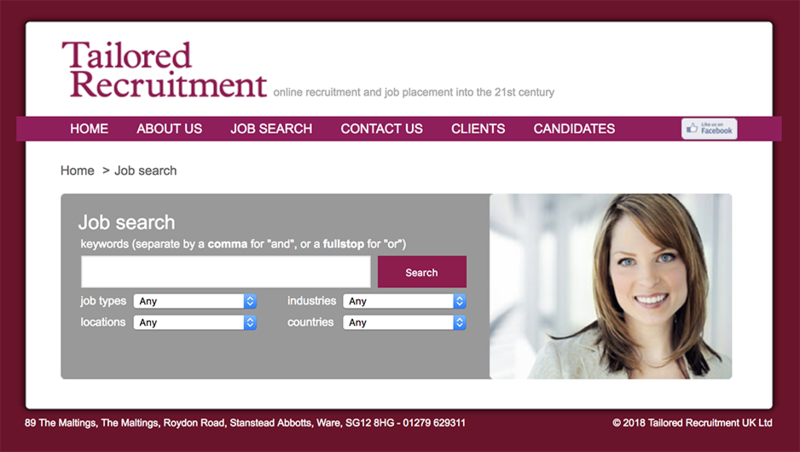 Tailored Recruitment was launched in 2008 and this is their original web application. Users can search the agency's database for jobs, filtering by various criteria, and can seamlessly send an application or make enquiries about vacancies. Administrators have a full suite of tools for administering vacancies, clients and applicants.